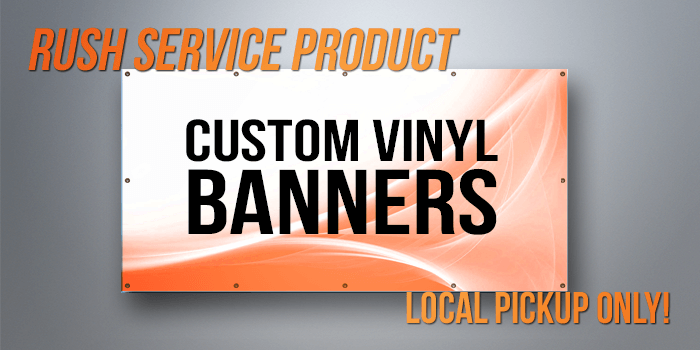 Our banners are made using digital printing equipment. Choose hem and grommet options in the options menu if applicable. All our banners are printed on a digital printer. Hem and Grommets are optional, so please choose the corresponding option in the options menu.